The children are asleep; this is my sabbath. My rhythms are different now that I am a full-time-at-home mom for awhile. I cannot wait for a day of sabbath at the end/beginning of a week. I need it every day, twice a day, actually. Nap time and early kid bedtimes are sacred at our house. When we had a newborn, I took the advice: “When baby sleeps, you sleep” literally. When she managed to sleep through the night more often, I was able to pull back from fighting off exhaustion, to make nap time my time for sabbath. It is the time when I remember more parts of who I am, not just the overwhelming “mom” identity I carry for most of the day. Once I satisfy my curiosity for what the world of social media or e-mail urgently wants to tell me, the sabbath begins. Now, I can be creative. I can write. I can read. I can research answers to questions that have been nagging at me. To some, perhaps especially students, those activities sound like work, not rest. But since my entire work is being in relationship with our young children, seeking after only what my adult imagination wonders about is a holy departure for me. In these times I remember who I was before children, and that I am still that person, that God made me to be all of these things. I also spend a lot of time doing dishes, or reading the same children’s book repeatedly, which gives my hands and (in the latter case) my mouth something to do, so my imagination opens up. I find connections between thoughts I didn’t know I was thinking. I come up with ideas for writing. I think of people I should connect with one another. I cannot come up with anything holy about washing dishes itself, so I credit this phenomenon to the Holy Spirit! The family did fine without me; it was actually good for them. And it is good for all of us when Mama is healthy. Recognizing the privilege of my support system, and that for many such sabbaticals are not feasible, I would recommend trying an occasional sabbatical to every stay-home parent I know. The following May, my husband and I took our first trip away from the kids for our 10th wedding anniversary, and in June I took a 3rd significant time away for reflection and professional development, for a workshop through the Collegeville Institute. (That’s where I met J. Dana Trent!) The longer periods of time for self-reflection have given my daily rhythms of sabbath hope. The memories of the fullness of who I am propel me forward. Lee Ann M. Pomrenke is a Lutheran pastor who has served congregations in Virginia and Minnesota. She lives with her husband and two daughters in St. Paul, Minnesota. Lee Ann blogs at leeannpomrenke.com. 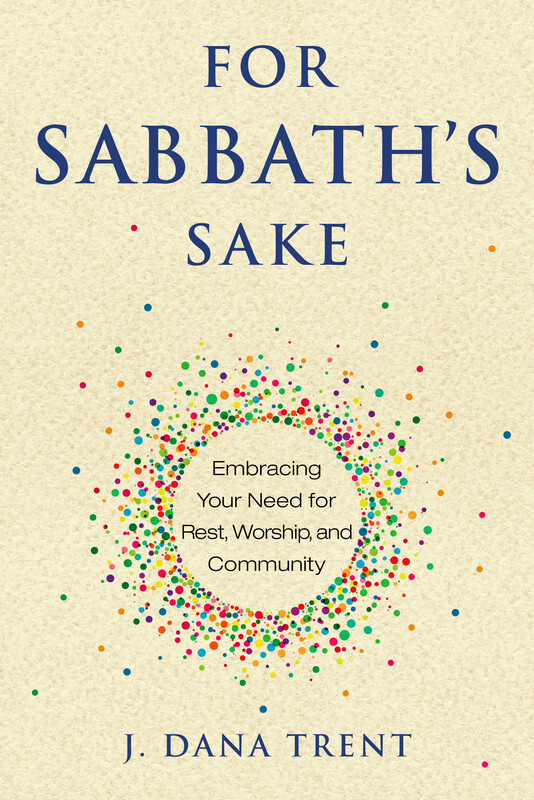 Guest Series: What do you do, #ForSabbathsSake? In A Return to Love: Reflections on the Principles of “A Course in Miracles,” Marianne Williamson writes that “as we let our own light shine, we unconsciously give other people permission to do the same.” I asked prominent authors, theologians, bloggers, and ministers to “let their own light shine,” by writing on the joys and challenges of sabbath practices. During this summer guest blog series, these writers will help us learn from one another, and, in turn, give us permission to explore our own sabbath journeys. I want to hear from you, too! Take a photo of yourself—or a selfie—while engaging in a sabbath practice (rest, worship, or a community gathering). Share the photo on social media and include #ForSabbathsSake in your post. Give yourself and others permission to enjoy the gift of sabbath. Send me an occasional newsletter! 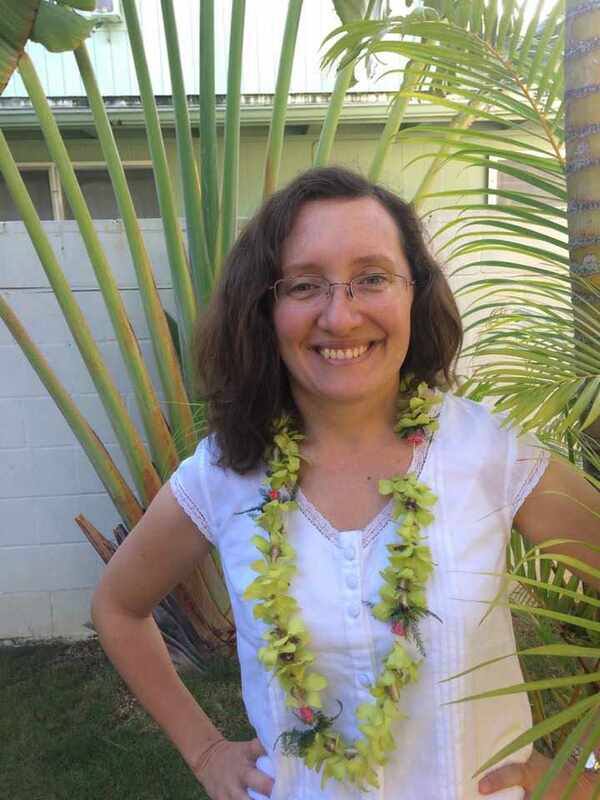 If you opt in above Dana will send you an occasional newsletter with links to free chapters of her upcoming books; stories about meditation, Sabbath, and interfaith marriage; and links to interesting articles on related topics. You can also expect a few photos of her cat, Truffle Hunter!